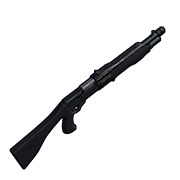 Semi Automatic shotgun that fires much faster than the craftable Pump shotgun, losing to it in base damage. Houses 3 attachment slots and has an internal ammo capacity of 6 shots. Able to use any kind of shotgun ammo, including handmade shells. It is a rare military grade weapon, dropped rarely by the Military Tunnel Scientists and found only inside crates, spawned from in-game events as rewards for destroying the Bradley APC and the Patrol Helicopter. Can be rarely found inside a Supply Drop. 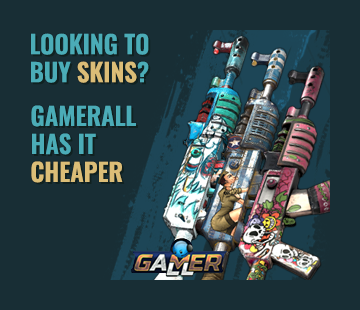 Amazing with incendiary rounds [item=1818890814] . This weapon is overpowered but extremely rare.